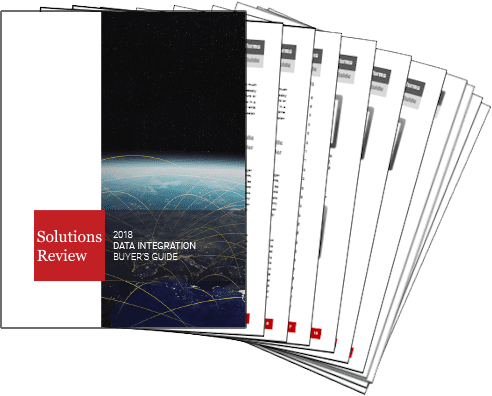 Strategic advisory and analyst firm Constellation Research recently released findings from its Constellation ShortList for Integration Platform as a Service (iPaaS). 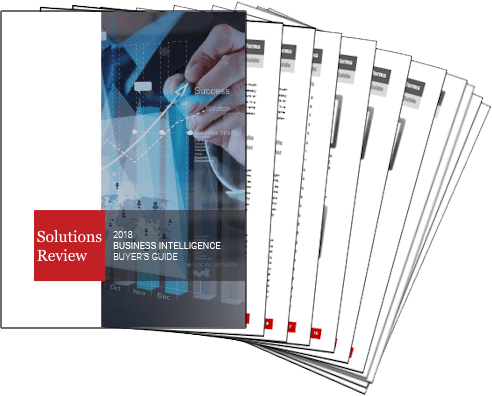 The report, which was authored by R “Ray” Wang and Doug Henschen, highlights 6 solutions to know, presenting vendors in different categories of the market relevant to early adopters. Constellation compiled the list through conversations with early adopters, independent analysts, and briefings with solution providers. The ShortList evaluation is updated on a 180-day schedule. 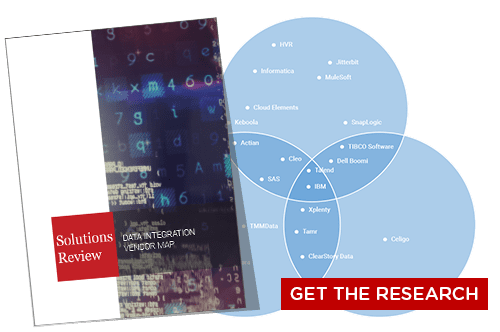 The Constellation ShortList for Integration Platform as a Service evaluates more than 15 providers categorized in the marketplace. The analyst house uses a proprietary threshold criteria for vendor inclusion. Constellation believes an effective iPaaS is “accessed and managed in the cloud and addresses both data integration and application integration scenarios.” It should also support drag-and-drop functionality and minimize manual coding. Of course, the publication and management of APIs are a key tenet here as well. 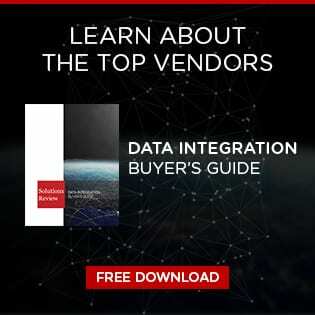 For an even longer list of the top data and application integration solution providers, consult our online vendor directory. 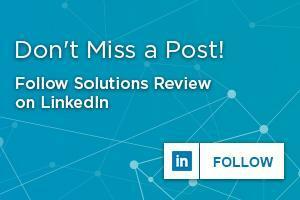 Read the Constellation ShortList for Integration Platform as a Service.